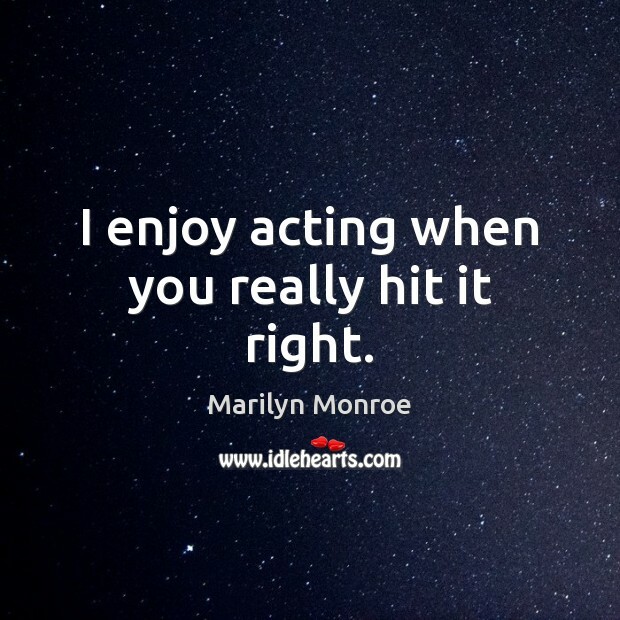 Quotations about Acting Right. Quotes to stimulate mind and drive action! Use the words and quote images to feed your brain inspiring things daily! 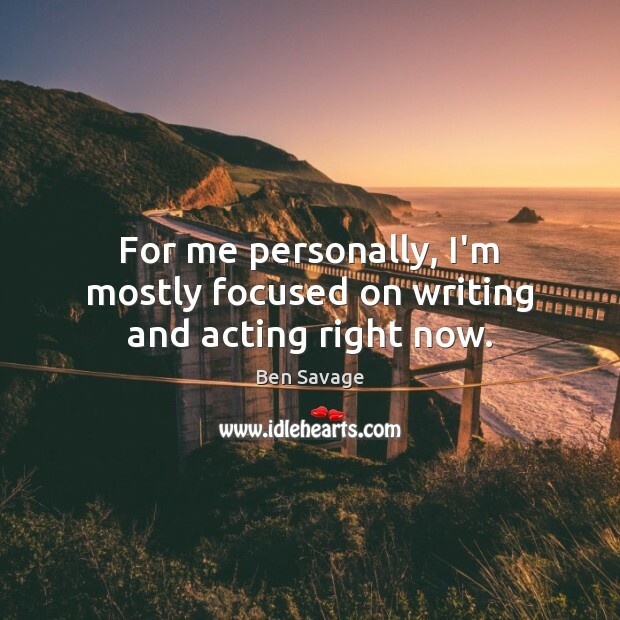 For me personally, I'm mostly focused on writing and acting right now. 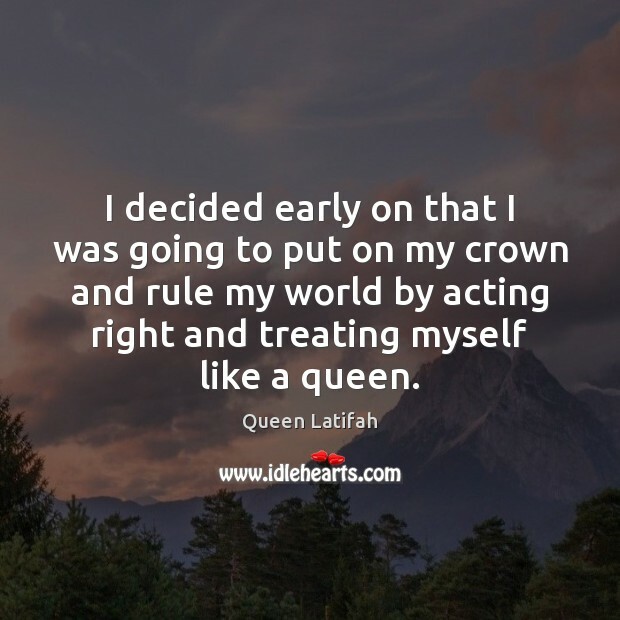 I decided early on that I was going to put on my crown and rule my world by acting right and treating myself like a queen. There was a time when I was really going to give up acting-- right after Foxfire. I was trying to find characters with a certain strength and things going on, but I was always disappointed. Wallace was the first thing I did where I felt their ideas were better than mine. 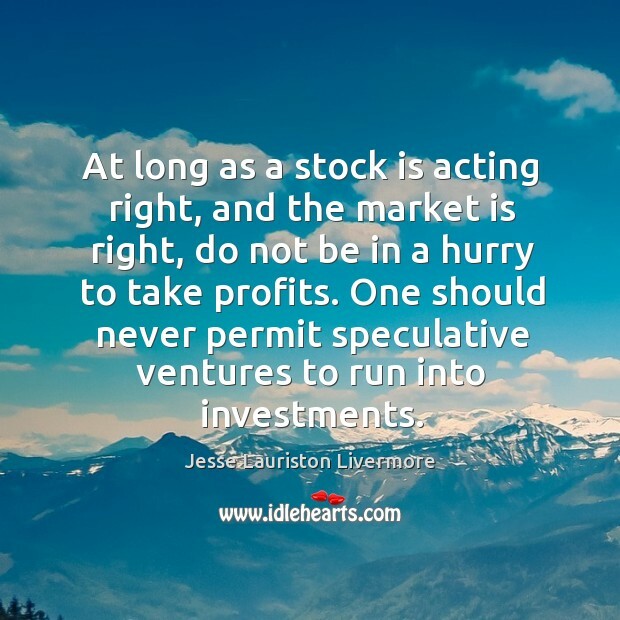 At long as a stock is acting right, and the market is right, do not be in a hurry to take profits. One should never permit speculative ventures to run into investments. 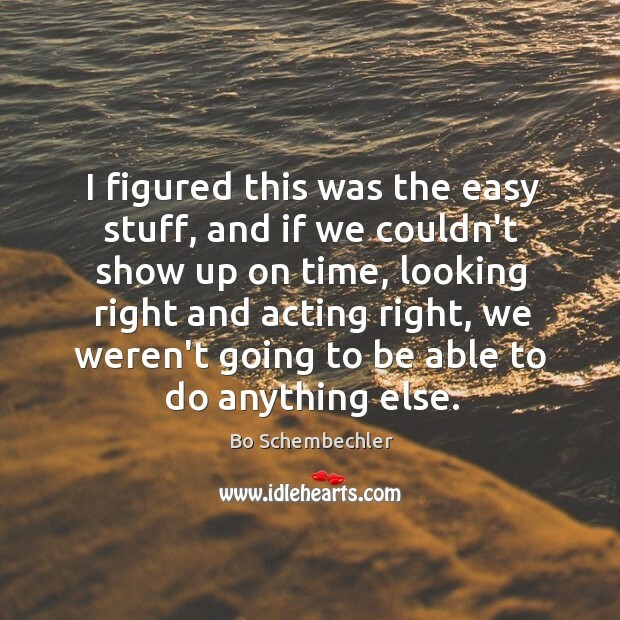 I figured this was the easy stuff, and if we couldn't show up on time, looking right and acting right, we weren't going to be able to do anything else. 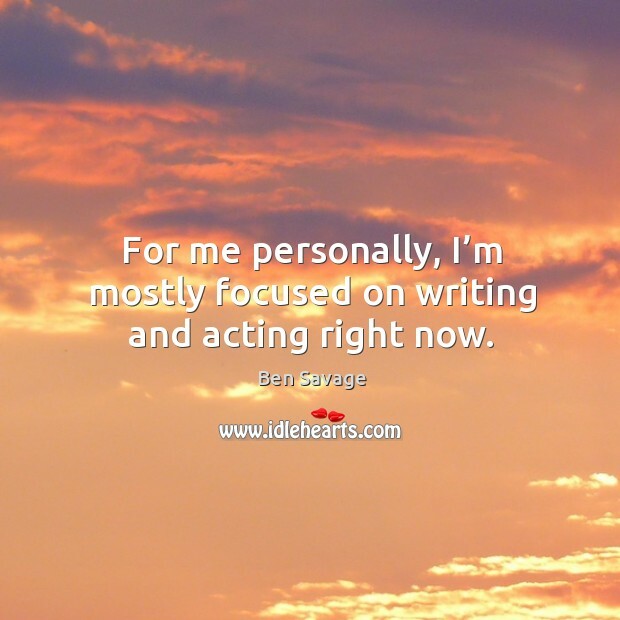 For me personally, I’m mostly focused on writing and acting right now.